Urban dance is a dance genre using elements of street dance styles fused with hip hop culture. Routines are choreographed to current music by our expert teachers. We are now implementing the RBM dance syllabus to some of our junior classes. These skills provide a strong technical base in urban choreography, and delve into street dance styles as the syllabus progresses. Exams to test knowledge are available. Our junior classes are based on the NZAMD Jazz examination syllabus. Students prepare for and take examinations while developing a high level of technical skill in an enjoyable, challenging, structured environment. techniques for leaps, turns, kicks, combos, splits and flexibility to assist dancers to achieve a high standard for performance. Contemporary dance is style that is expressive and combines a mixture of different styles which are modern, jazz, lyrical and ballet. Along with this fusion of different styles, teachers also ensure that students have a strong connection from their body to their mind to convey a fluid motion through their body which creates versatility and freedom. Also known as "Street Funk"
Jazz Funk is a combination of various styles rolled into one to create a funky style that is both fun and expressive. Often seen in commercial music videos. Musical Theatre is a theatrical class that combines acting, music and dance. It uses a variety of popular song and dance routines to integrate the many skills required for this challenging area of performing arts. Our objective is to create opportunities for students to build a positive self-image and increase their self-respect by becoming well trained models. We work hard to create a safe, positive and encouraging learning environment. There are also opportunities to be considered for future events as a model with our talent management company 3WJ+boy if skills are learned and are completed to a high standard. 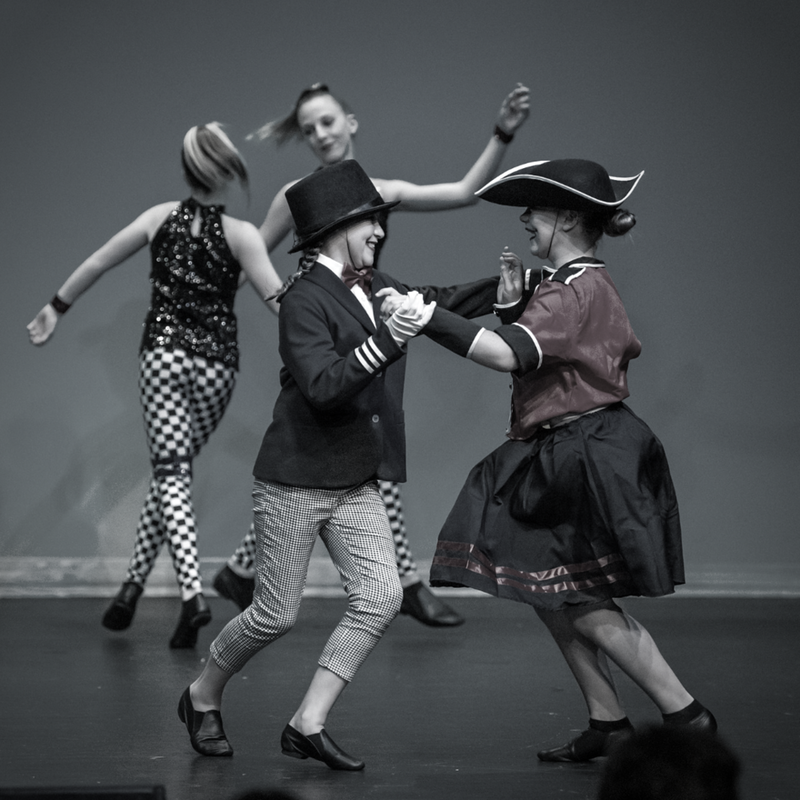 Tap is an exciting form of dance allowing students to learn timing, coordination and freestyle tap work often set to popular music. Advanced Tap will explore freestyle tap choreography. Commercial dance is a fusion of dance styles including jazz, contemporary and lyrical. It has a mixture of sharp and fluid movements which are sometimes seen in commercial video clips and is often seen as a fun, energetic style. 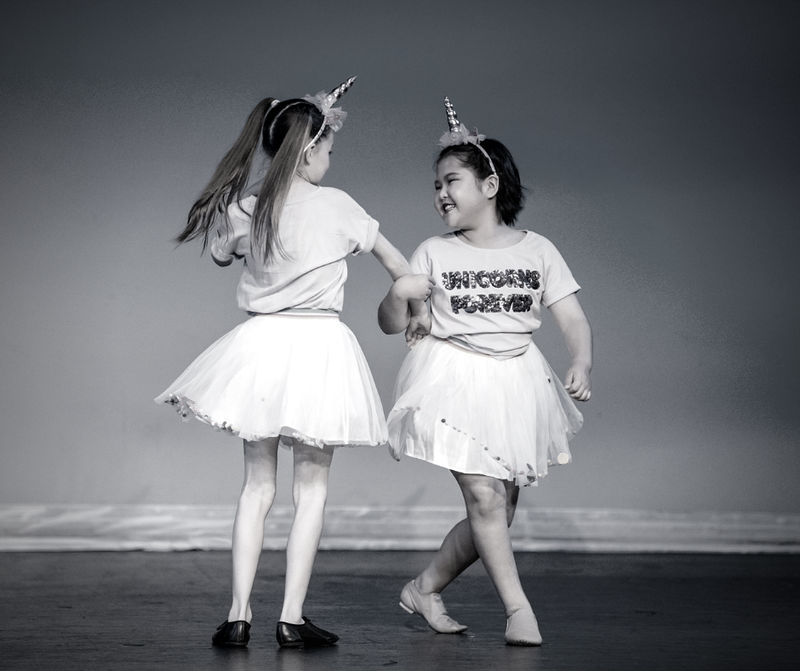 Preschool dance is where we introduce your child to dance, working on coordination, musical awareness & listening skills. We teach these building blocks through appropriate pop music and using a variation of dance styles to create a fun learning environment. Acrobatics class is where you will learn the correct tools and technique to perform tricks confidently. It involves balance, agility, energy and turning your body with great skill. Stretching will also be a key feature in this class. Perspective Dance Company was created for Jessica Toatoa to develop pre-professional dancers from 14 years old. Jessica trains them in different dance styles and supports their love of dance.